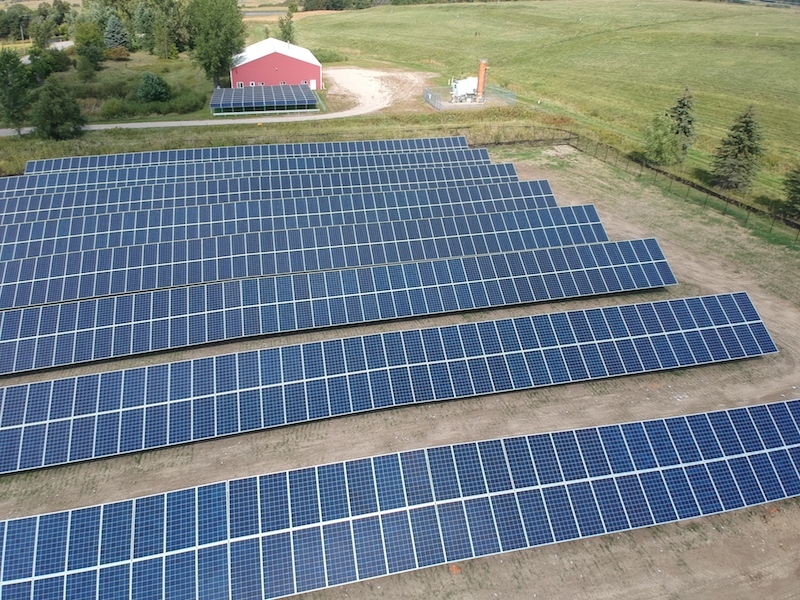 A solar garden in Saint Michael, MN, courtesy of SunShare. DENVER – Denver-headquartered community solar pioneer SunShare, is building two new projects totaling 8.2 MW of solar power. 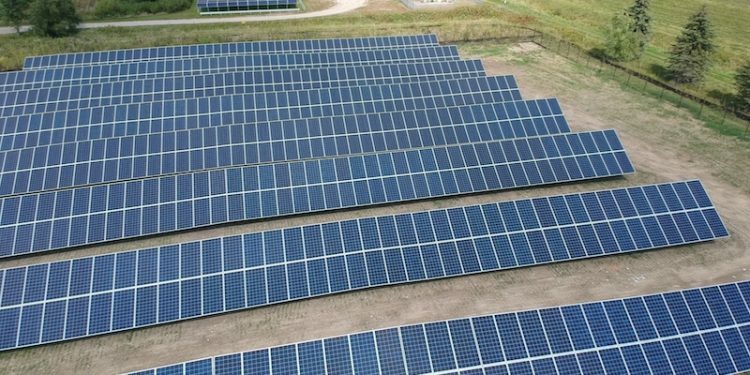 The new solar gardens in Saint Michael and Zumbro Falls, MN, will serve approximately 1,200 households. Community solar is the fastest growing segment of the solar industry according to a recent report by the Rocky Mountain Institute (RMI). The two projects will consist of six total community solar gardens, which will serve approximately 1,200 households in Carver, Wabasha, and adjacent counties, as well as Saint Mary’s University. Subscribers will begin receiving the benefits of clean solar power as well as credits on their Xcel Energy utility bills for energy generated by the gardens once the interconnection process is completed in late 2018 or early 2019. “SunShare’s substantial track record in community solar and its dedication to quality in the development and construction of their community solar gardens is a benefit to subscribers. We are proud to partner with them in building more clean generation, no-carbon electricity choices for Minnesota,” said Eric Millard, CCO of Conti Solar. ANB Bank has 30 banking centers located in Colorado, Wyoming, and the Kansas City metro area. Its parent company, Sturm Financial Group, Inc. is headquartered in Denver, CO, and its $2.6 billion in assets rank it in the top six percent of banks nationwide by size.